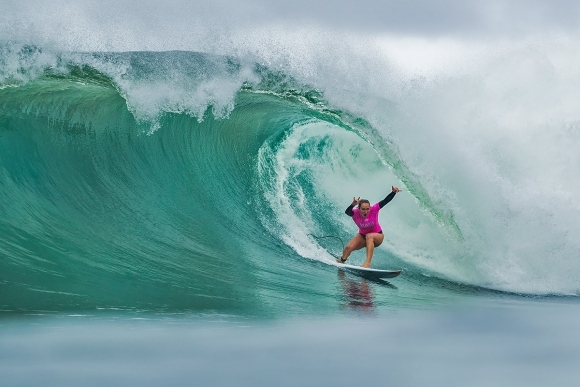 After the ruckus about gender pay disparity that began in South Africa, the World Surf League has decided to award the same prize money to female athletes from 2019. Very smart, writes Spike. The about-turn by the WSL is a very smart move, further enhanced by three initiatives and the increased commitment to women financially and by adding events for women (see bottom of page). It's good for the athletes. It will make fans happy. It deftly cuts out the haters. It will attract more fans. It's actually a PR scoop. Gender disparity was always an unwinnable argument, with only one feasible outcome, as I espoused two months go (Bridging the Gender Divide). 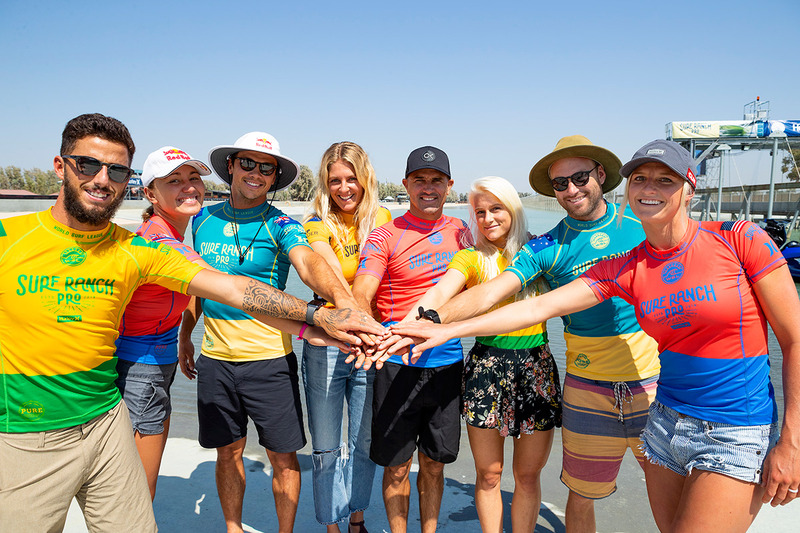 Their announcement of equal pay pertains to all WSL-controlled events across the different tiers, from junior level to longboarding to big wave surfing to the Championship Tour, and specialty events. According to their press release, this means that the WSL becomes the "first and only US based global sports league, and among the first internationally, to achieve prize money equality". 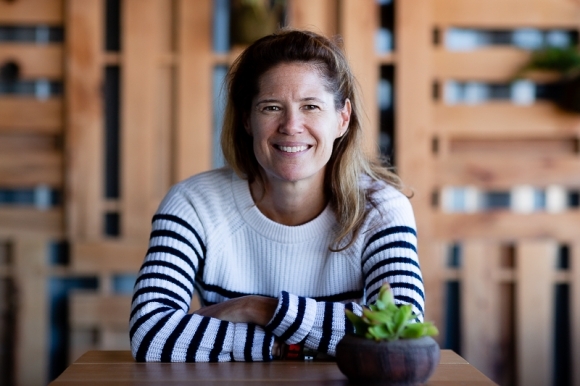 This is in contrast to statements made exclusively to Spike in an interview in Jeffreys Bay this year in which WSL CEO Sophie Goldschmidt said there were no plans to change what she called a "very fair pay parity system" based on the fewer numbers of women on tour and in events. "I feel very strongly about equality, and I think we have a very fair pay parity system in place. 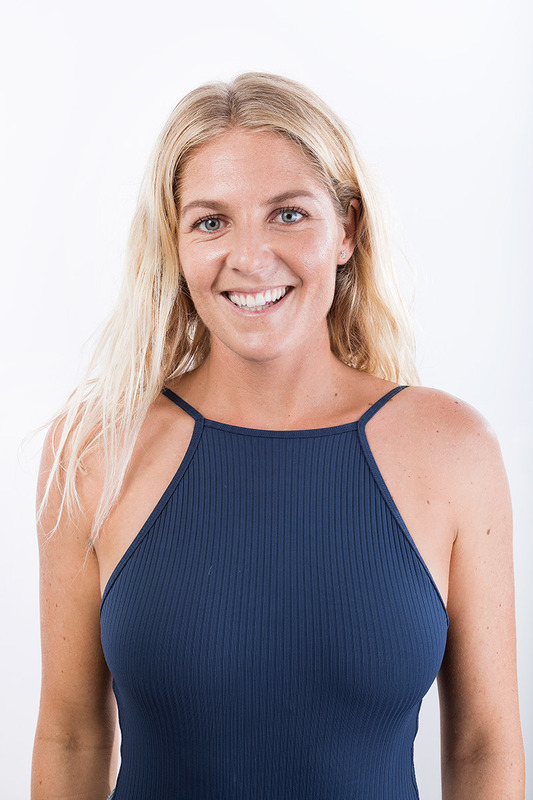 The reality is that most of our women’s draws are smaller than the men, so there are less women competing, and they therefore have to surf less heats to win. That is why they are paid less." Either way - perhaps due to pressure from stakeholders, sponsors or inhouse strategic shifts - the decision was made to change direction - a win-win on all levels, including pacifying angry fans, and gaining new ones, a public relations scoop. The press release goes on to say: "The WSL is proud of its commitment to gender equality, and proud to join other organisations beyond the world of sport reaching this important milestone." Stephanie Gilmore (right), six-time World Champion, said, “This is incredible, and I am thrilled. The prize money is fantastic, but the message means even more. From the moment current ownership became involved, the situation for the women surfers has been transformed for the better in every way. We have been so appreciative, but this takes it to another level. According to the press release: "The WSL continues to be one of the fastest-growing sports leagues globally, continually expanding its reach and fan base. WSL content and live coverage is now digitally available in every market and over 100 linear broadcasters now cover its events, including this week’s groundbreaking competition at the human-made wave at Surf Ranch. Surfing has also been added to the roster for the Tokyo 2020 Olympic Games, introducing the sport to new audiences." 64 global women’s events scheduled for 2019 - up from 14 just seven years ago.